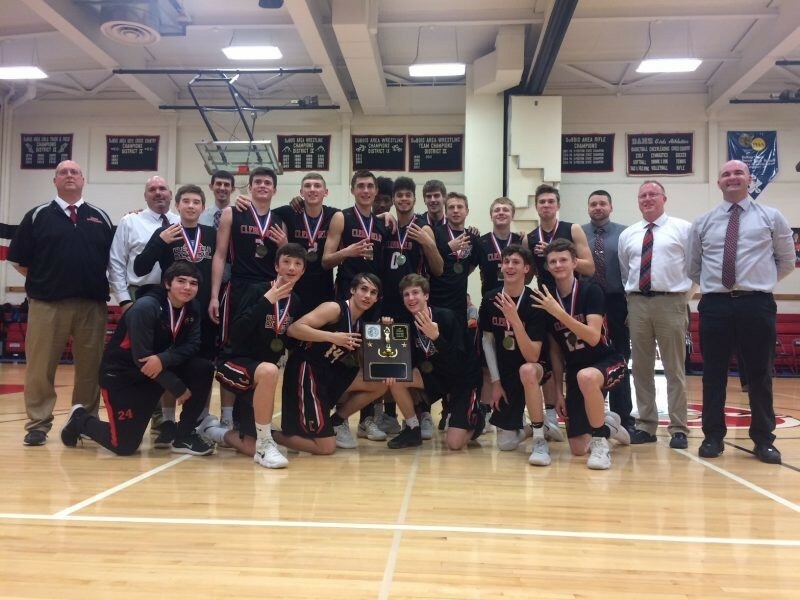 Nobody said it would be easy, but the Clearfield Area High School boys basketball team found a way to extend the program’s record for consecutive District 9 championships to four by defeating Bradford 42-36 in the Class AAAA title game on the DuBois Area High School hardwood Wednesday night. Congratulations to the Team and Coaches! Bison proud!